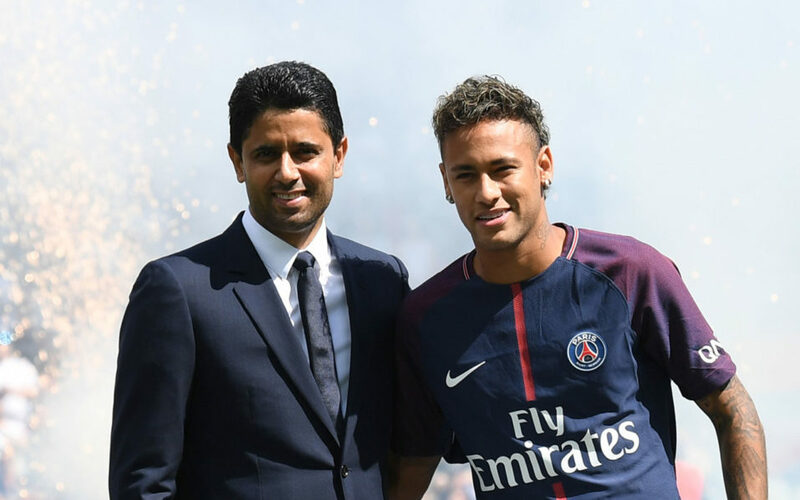 After more than nine years as PSG’s main shirt sponsor, Emirates will quit the club due to price hikes and increased tensions between PSG’s Qatari owners and the United Arab Emirates, according to a report from Bloomberg. This means the relationship between Emirates and Ligue 1 champions will end by 2018-19 season. The Dubai airline currently pays about €30m per year as main shirt sponsor at PSG, but club president Nasser Al-Khelaïfi is seeking €80m per year. There are also rumours that Emirates is considering sponsorship of rival French team, such as Marseille, but the company has so far declined to comment.